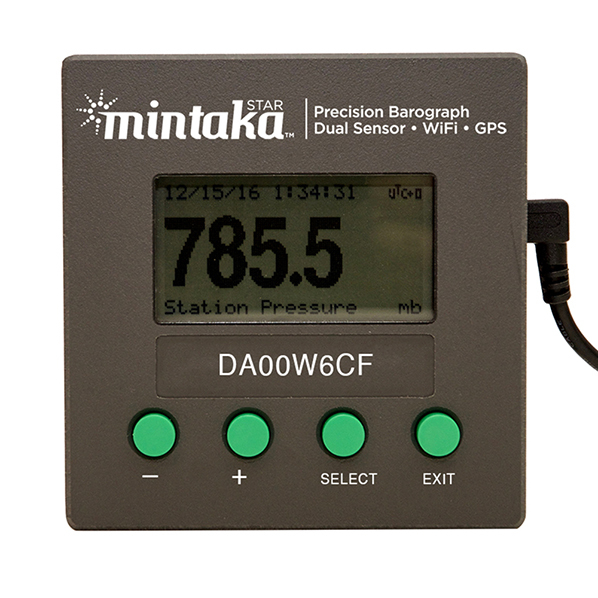 The Mintaka Star dual-sensor precision barograph is an innovative electronic atmospheric pressure recording and tracking system. 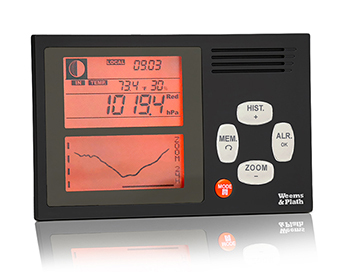 The compact design instrument serves as a large digital pressure display as well as a versatile unit to display past pressure history graphs. 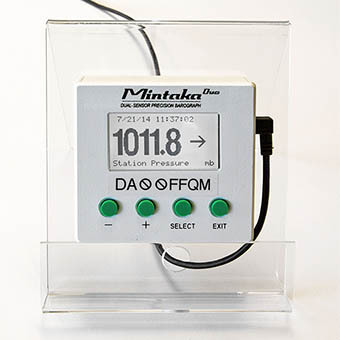 MintakaCommander (Mac & PC) connects to the instrument via WiFi or USB to view stored or live data, analyze and export stored data, control the instrument and update the firmware. The Mintaka Star is designed for the person who needs accurate atmospheric pressure measurement and tracking combined with GPS data. 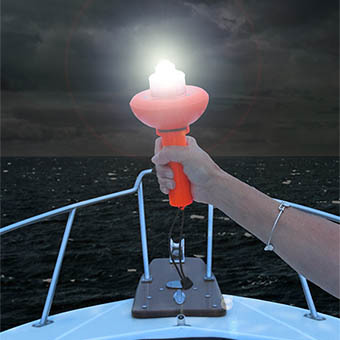 WiFi capability allows web browser access to the instrument from computers, tablets or smart phones. Dimensions: 3.8" x 4" x 1.38"